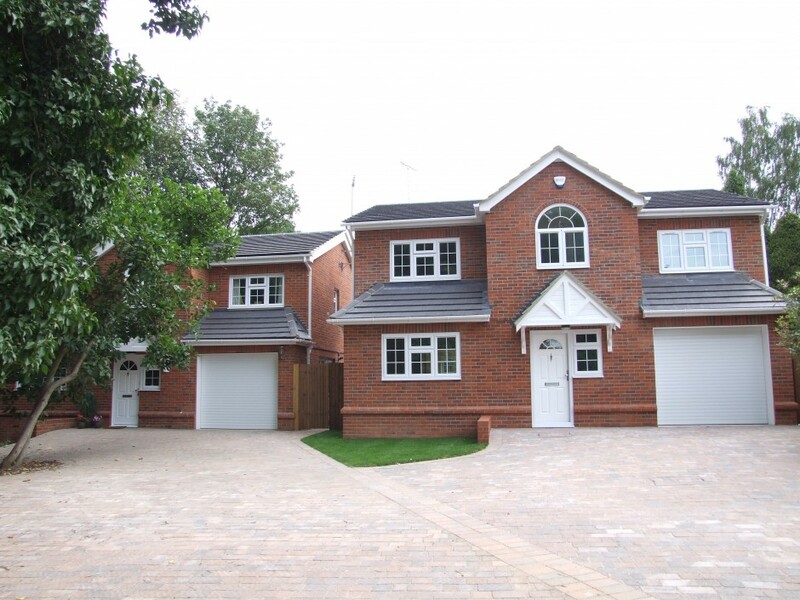 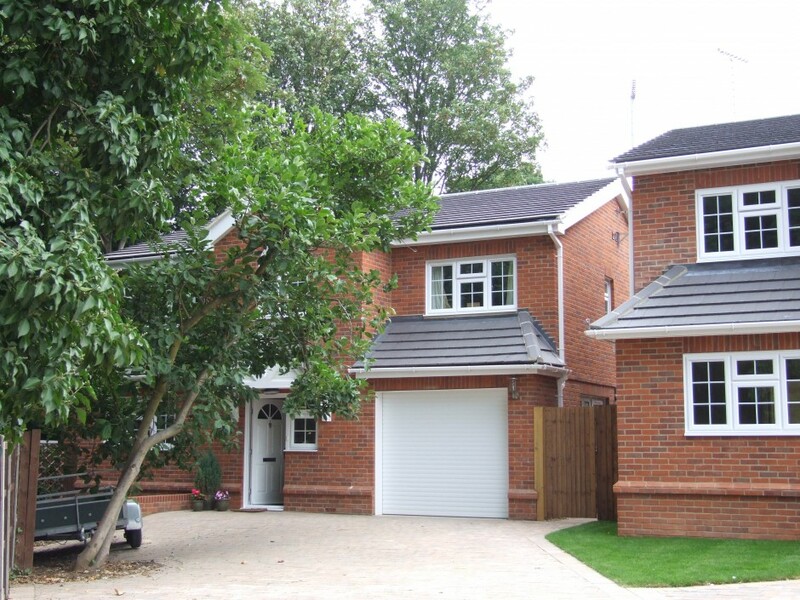 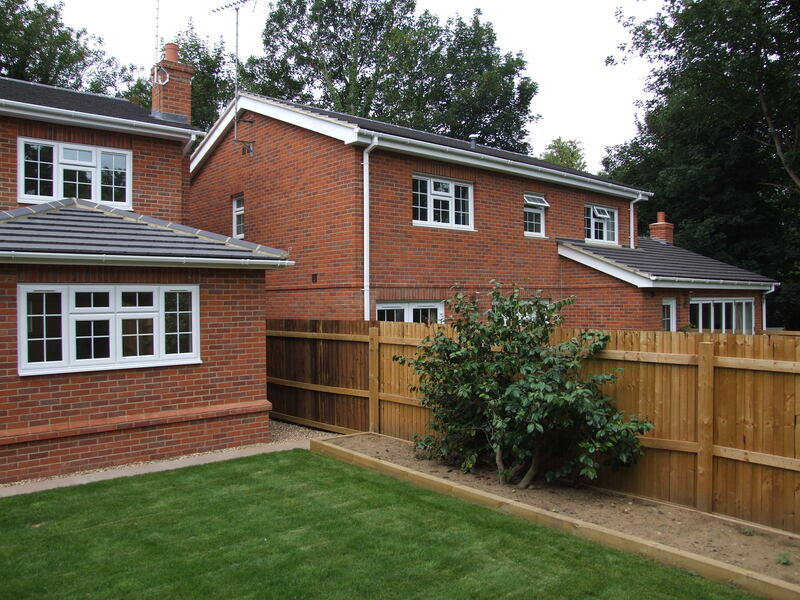 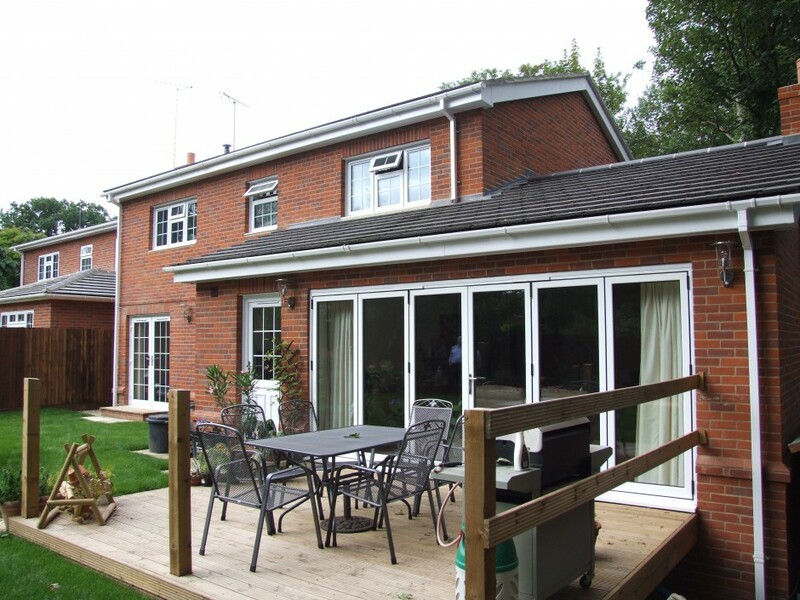 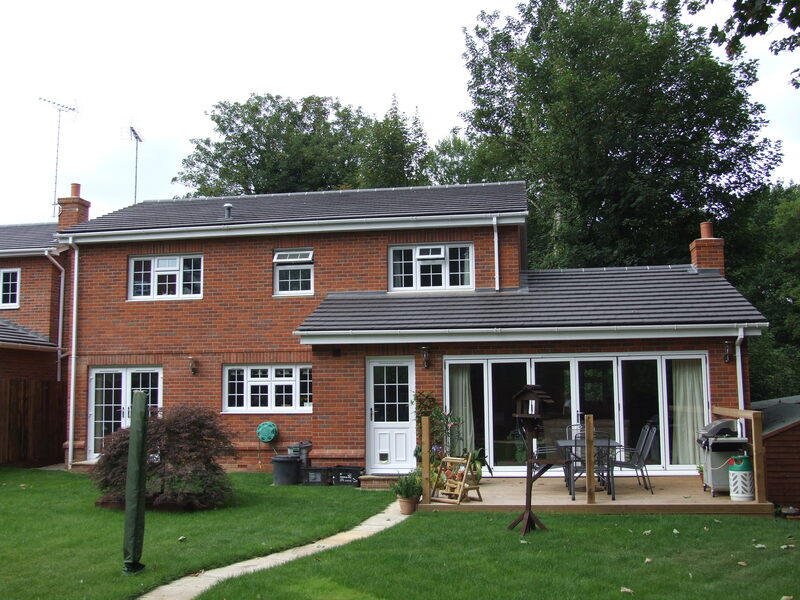 This development of two four bedroom houses was on the site of a single 1960’s house. 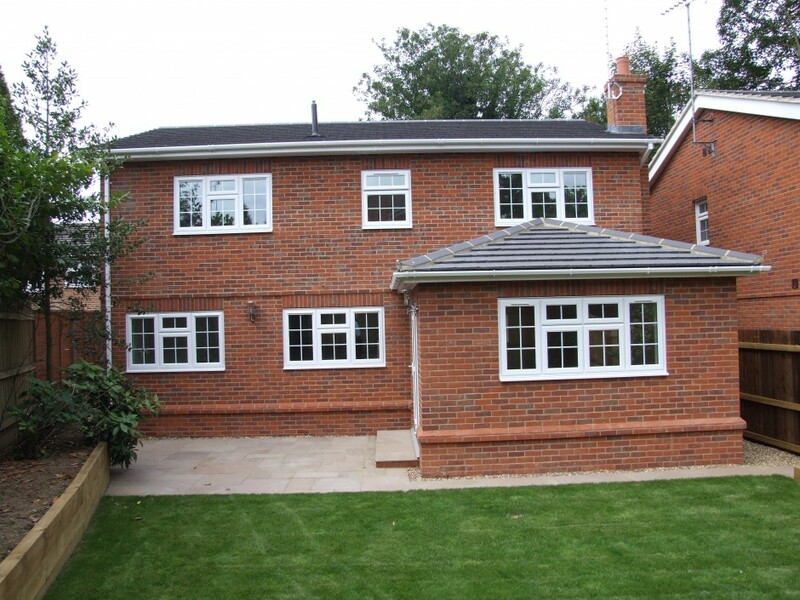 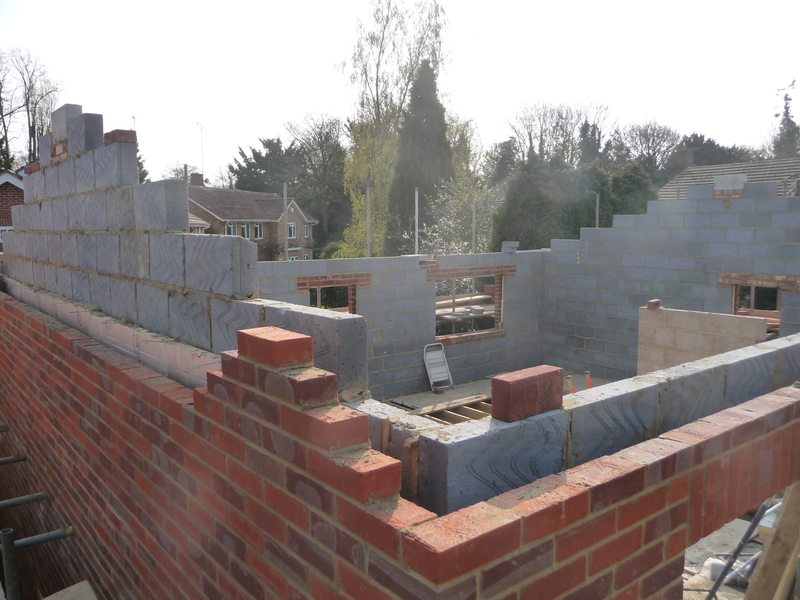 One house was built using SIPS construction, the other traditional brick and block. 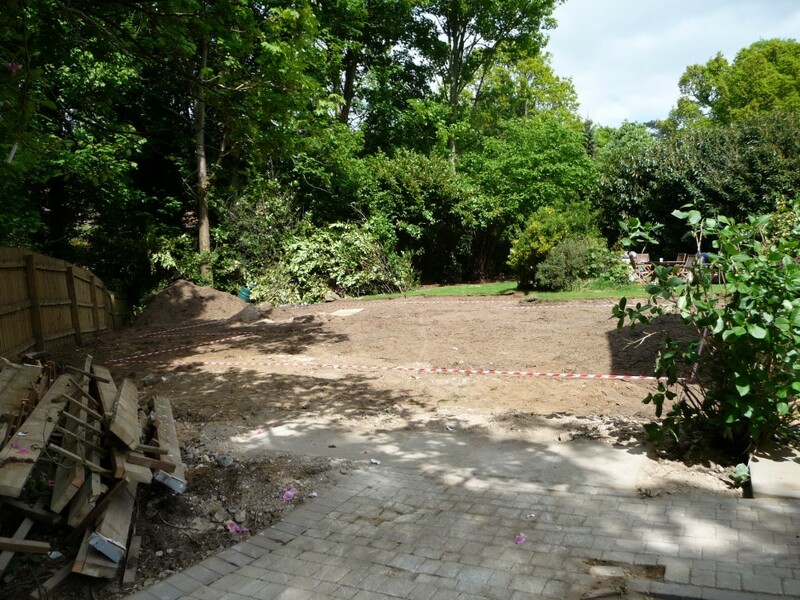 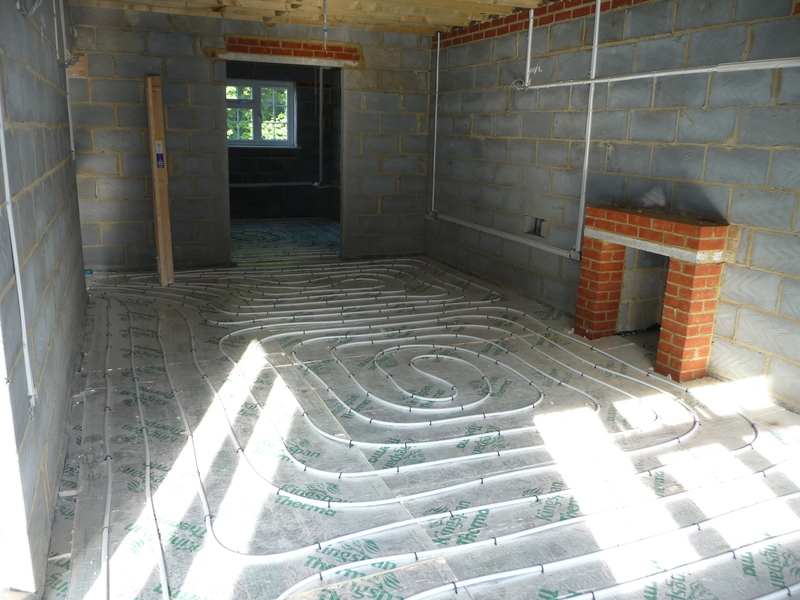 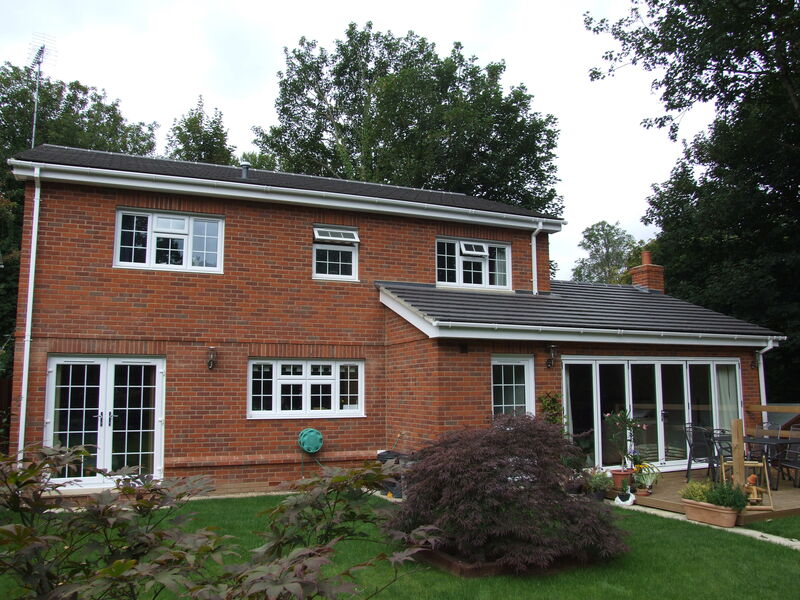 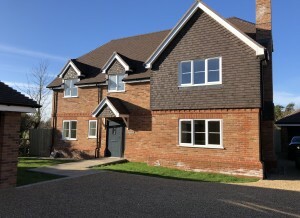 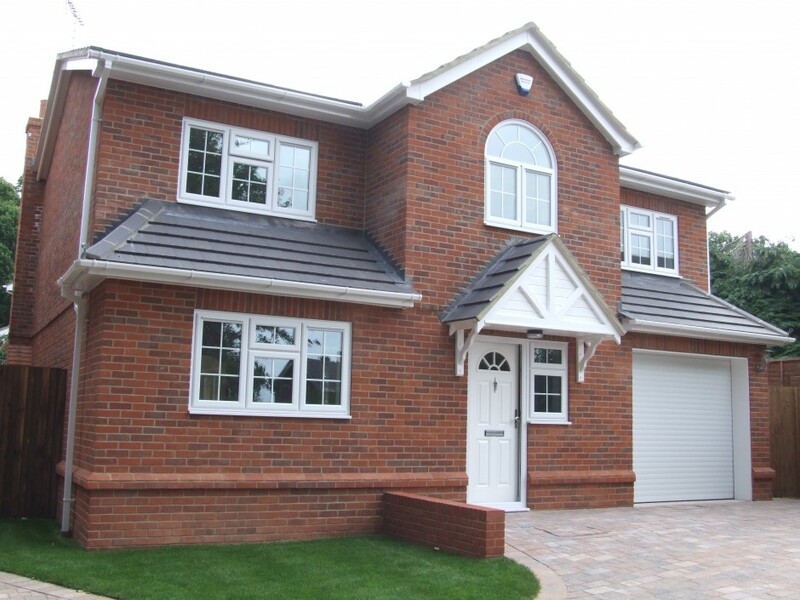 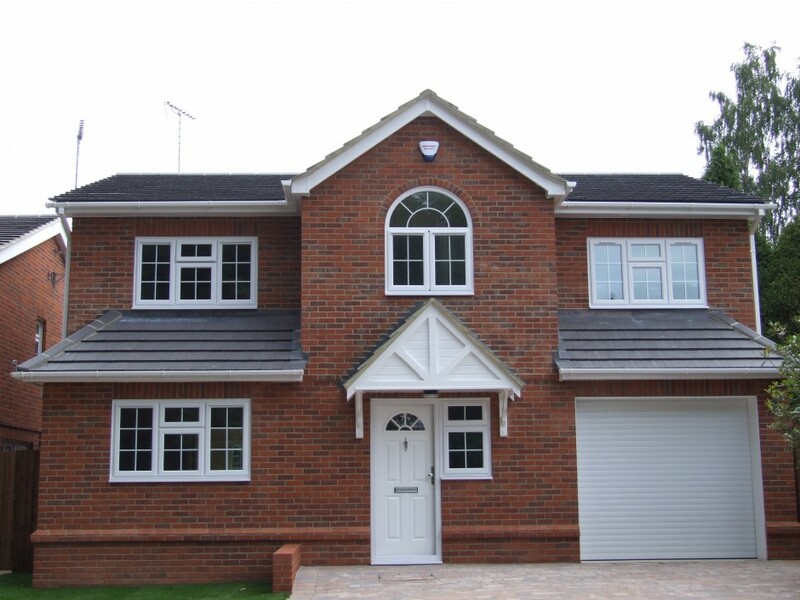 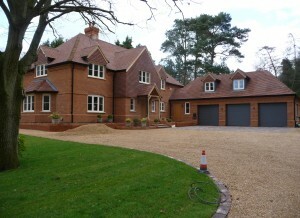 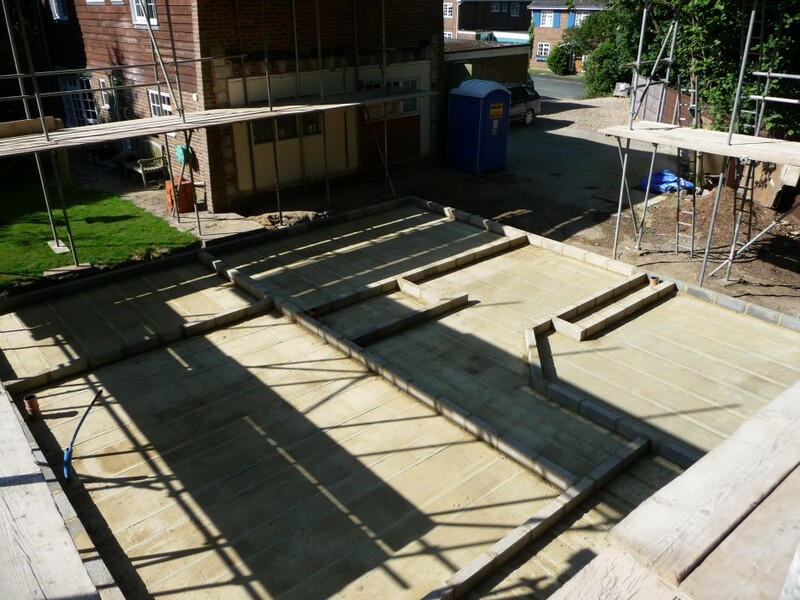 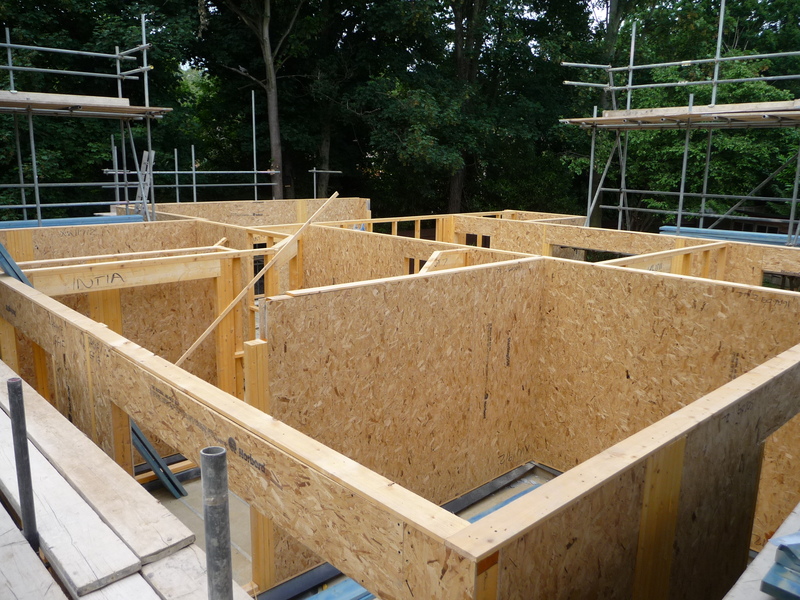 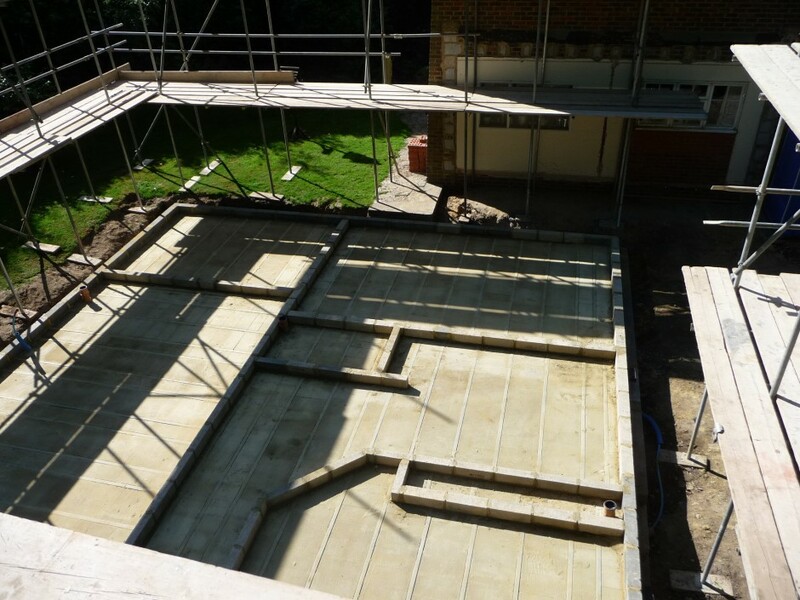 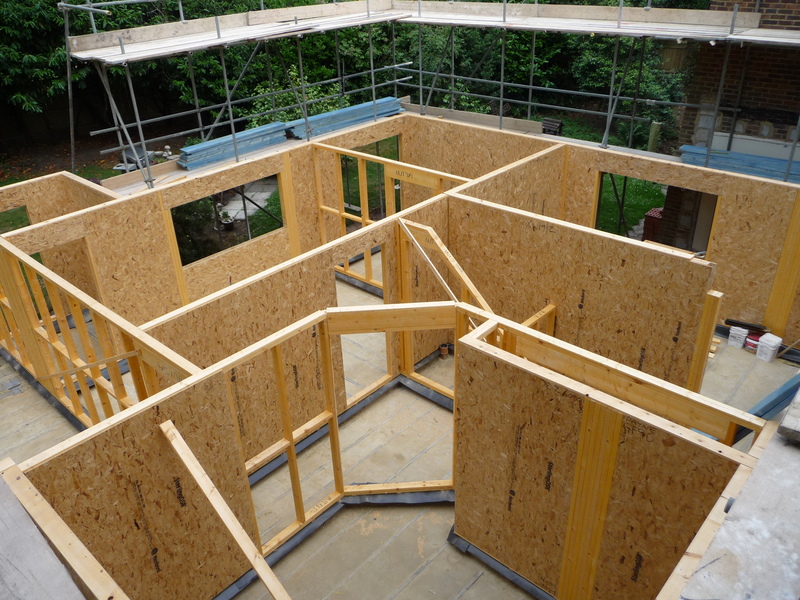 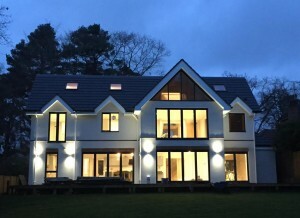 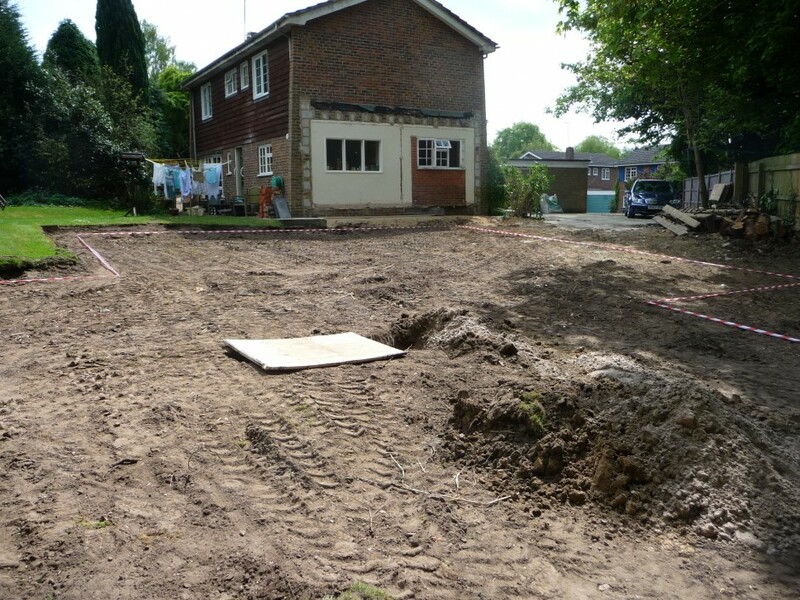 This is the first project that we used underfloor heating Plot 1 is 2200 sq ft and plot 2 is 2000 sq ft. 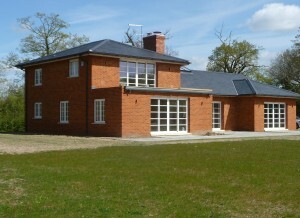 The project was completed in July 2010.